A new and surprising imalent flashlight ((Imalent RT70)) which has an excellent flood balance and range distance of > > 903 meters < < USB magnetic USB cable is a good innovation that allows to charge the batteries without remove them from the flashlight. 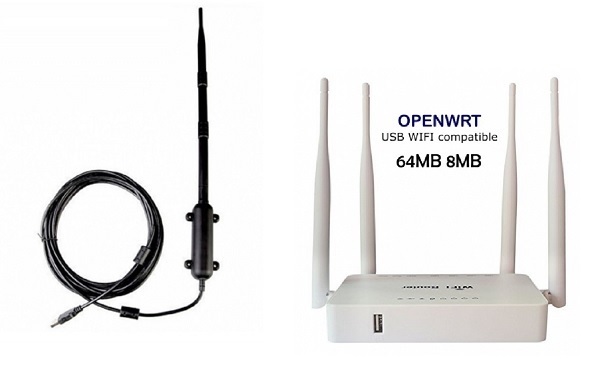 The complete RT70 Kit comes with everything you need from the first moment to start. Rechargeable LED flashlight with a luminous beam of flood thanks to the new led CREE XHP 70.2 emits flood light without dark shadow in the center and also achieves excellent working times. All devices with a rechargeable battery need the charging cable which is indispensable despite the advances in wireless charging systems for some mobile phones. 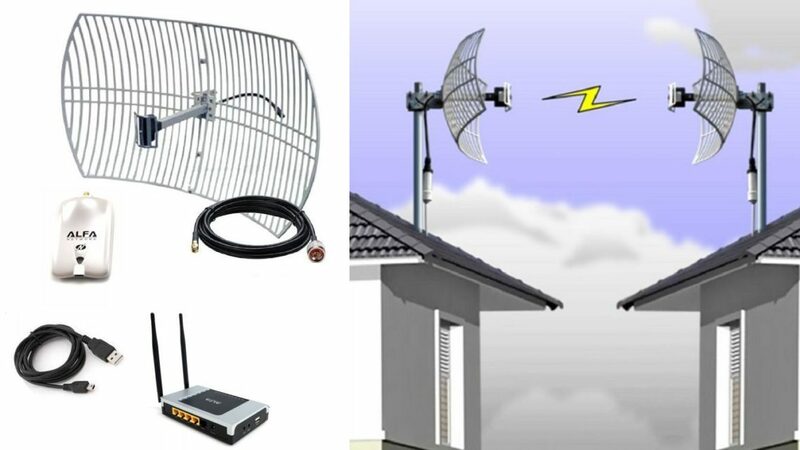 For this reason, an intermediate step has been developed between the connected cable and the contact chargers which are the cables with magnetic connectors. The cable is still the load element but the way to connect them is much faster and more comfortable. 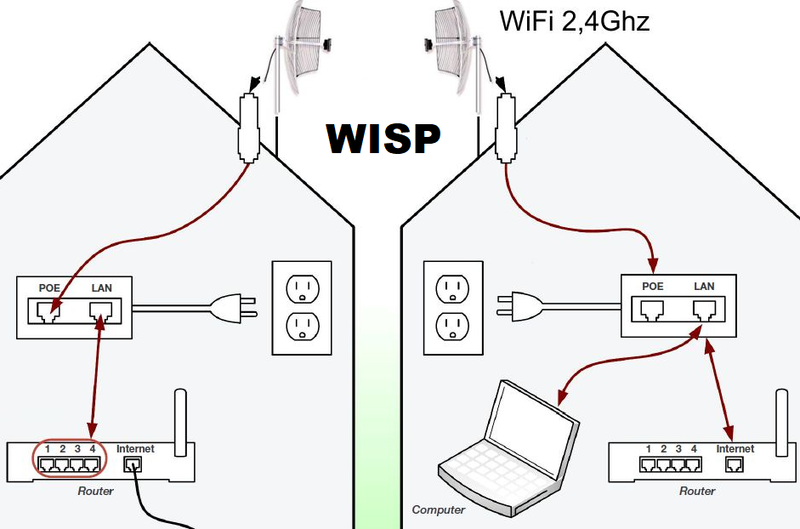 The idea of the magnetic connectors began to implant on some laptops and phones trying to find a safer and more convenient to connect them as they have the advantage that if you stumble on the cable, the connector is detached without pulling or break the Device. Professional flashlights finally incorporate fast recharge systems with magnetic connector. The models of the R series of Imalent as the RT70, the Imalent RT35 and the HR70 already come with this patented system. The USB cable that feeds from the port with current, and which has a finished magnet end. The base of the connector: a piece in the body of the device that has another magnet and fits the cable. The magnetic connectors of the imalent flashlights carry exclusive and patented Imalent technology in the magnetic charging connector which is based on high quality materials, including powerful neodymium magnets and gold plated connectors. The magnetic terminal will help the cable to disengage when, for example, someone accidentally stumbles with it, avoiding breakages or falls. This is the ideal charging system for example when we travel by car, or boat, in which the characteristics of the vehicle make the movement difficult the connection of the cable in the flashlight. 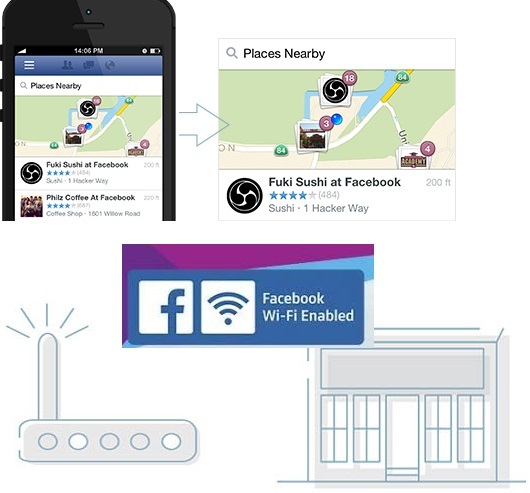 They use a standard USB port to charge, so you can recharge at home, in the office, in the vehicle or anywhere you have a USB charging port available. Intelligent charging circuit by USB self-checking built-in, convenient, fast and safe. Aluminium OP Reflector. Waterproof IPX-8 water-proof standard (2 meters submersible). A large flashlight powered by 4 18650 Batteries The RT70 has a metal switch on one side and the charging port on the other. 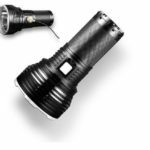 With a moulding in the form of dissipation channels in the head and ribbed support on the base, the flashlight is very easy to hold and assemble. Intelligent self-check load circuit built-in, convenient, fast and safe. RT70 has six levels of light output that can be quickly exchanged and instantaneous turbo. 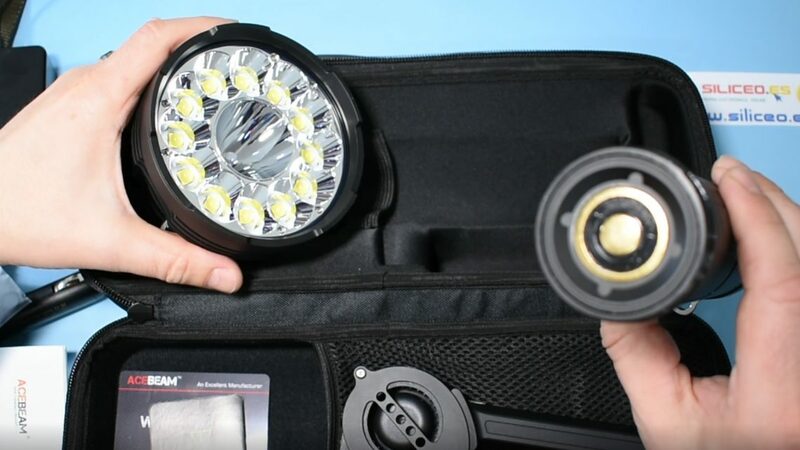 Imalent includes a nylon bag with the bottom open so that the flashlight hangs a little. The lanyard is very interesting, it consists of a piece of long nylon braided tape to be able to wrap the head of the flashlight during transport and to function as a hand handel. 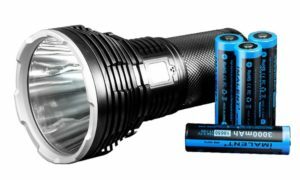 The RT70 is powered by four 18650 batteries, you can buy the flashlight without batteries or order the complete kit with 3000 Mah batteries. 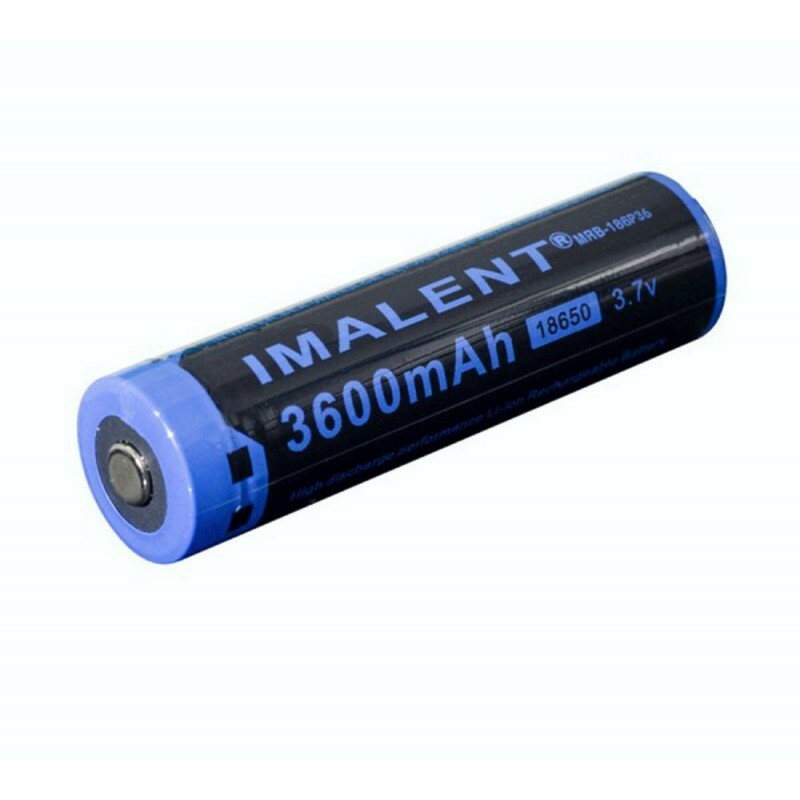 It is also compatible with the new Imalent 3600 mah batteries. The turbo mode is temperature controlled, and when the flashlight reaches more than 50 º The light intensity is automatically reduced to avoid overheating. 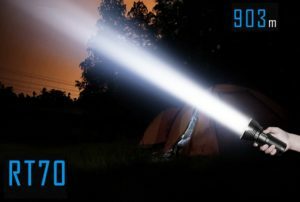 The best LED flashlight in the world is the Imalent DX80, which reaches the incredible 32000 lumens, but this RT70 is a light and economical version of the Super Tactical flashlights imalent. The metal switch also has a battery charge indicator function, which will turn red, and then start flashing red when the cells are at 3.2 v. Around 3v (light goes off. The emitter is a single chip of CREE XHP70 of the second generation with a color temperature of 5000k and a smooth reflector very soft uses an American LED XHP70, with a lifespan of up to 50000 hours and a maximum output of 5500 lumens. LED CREE XHP70 2nd generation, powerful flashlight with a lifespan of up to 50000 hours and a maximum output of 5500 lumens. 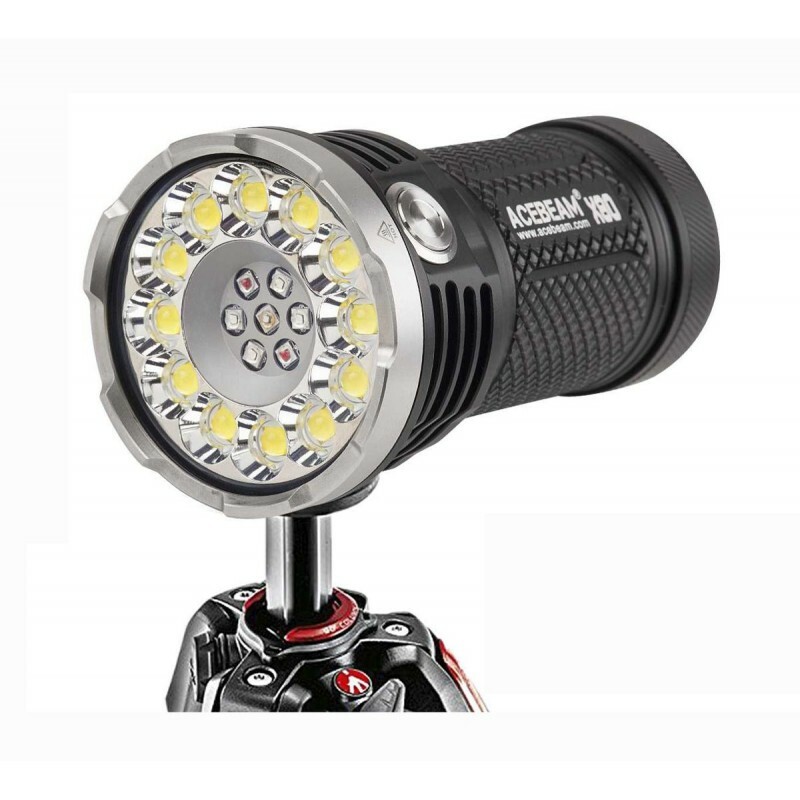 The technical characteristics of the imalent RT70 make it the best LED flashlight to carry in the backpack on any occasion. Also suna excellent military flashlight. 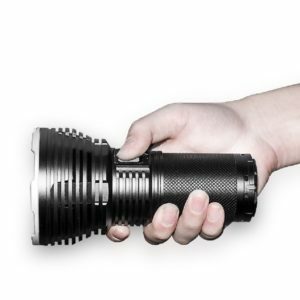 We can say that it is the “Flashlight” that were experenado all who make outings and rescues in the dark. Imalent Trademark – Siliceo online EU Imalent wholesaler. Warranty 2 years at the store and up to 5 years at Imalent brand warranty.